Ascension is the largest nonprofit health system in the United States and the world’s largest Catholic health system. To support its transformation into an integrated national system that brings the best medical practices and innovation to every patient and community it serves, Ascension has focused on moving to a centralized governance structure, the adoption of a unified mission and the evolution to one Ascension brand. To build a brand based on what patients, physicians, associates and healthcare influencers want and need, Ascension partnered with maslansky + partners to conduct extensive research in 2015 and 2016. Ascension Marketing and Communications then developed its strategic plan—workplan, materials (core messages, FAQ) and timeline—for review at the system and market levels. Plans included stakeholder checklists, paid and earned media, community engagement and digital/social launch strategy for the local markets and national announcement. Ascension created a playbook that provided leaders across the system with the implementation plan, timeline, messages and materials needed to roll out the brand. Ascension trained over 2,200 leaders in Michigan and Wisconsin on best practices for implementation including cascading the key messages at town hall, small group and individual meetings. Good Day Ascension (the organization’s internal news resource) and Ascension.org announced the unified brand, which was amplified via posts on Ascension’s social media channels and accompanied by digital versions of the playbook. 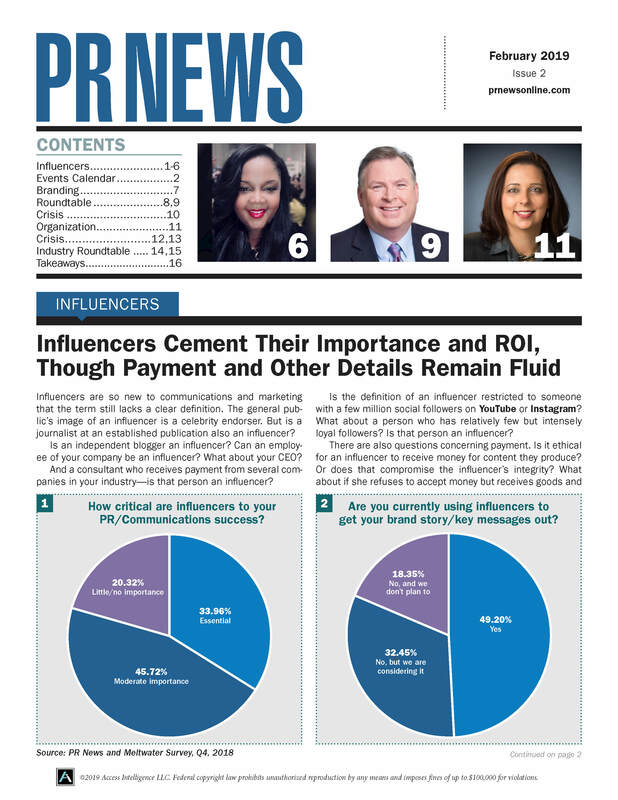 National and local market news releases were coupled with executive interviews with key tier-one and industry reporters. Since efforts began, MARC’s quarterly Brand Health Dashboards have been used to chart the movement of popular awareness and perception of Ascension and what it stands for. While the local ministry brand names on existing hospitals are already very well known in their communities, initial awareness of the Ascension name was exceptionally low. So far, awareness of Ascension has risen to about 10 percent nationwide. And since the campaign began, Ascension’s nationwide Brand Relevance score (an indexed metric developed jointly by MARC and MIT) has increased by 5 percent.